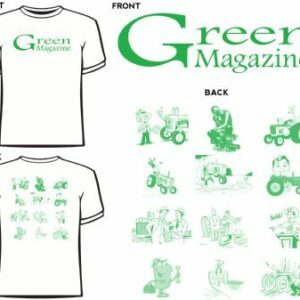 Limited quantity – ORDER EARLY before they are gone! 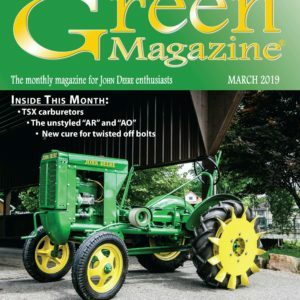 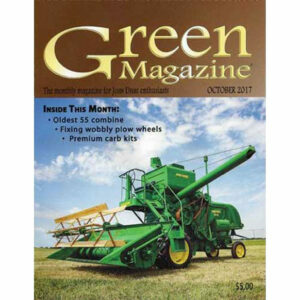 Green Magazine’s 2019 calendar features 12 high quality photos featuring John Deere tractors, the tractor models featured were available new in 1974! 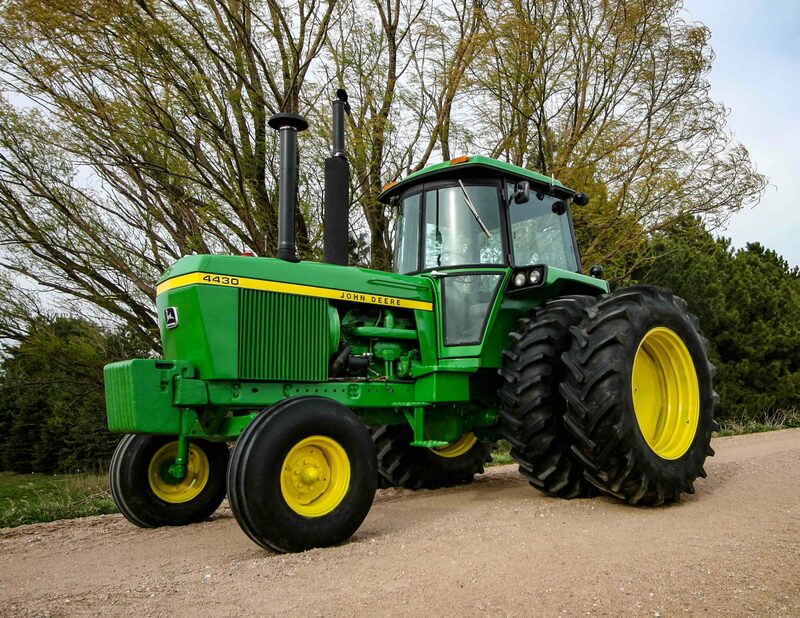 The entire calendar was produced to resemble a calendar that could have been available in 1974.